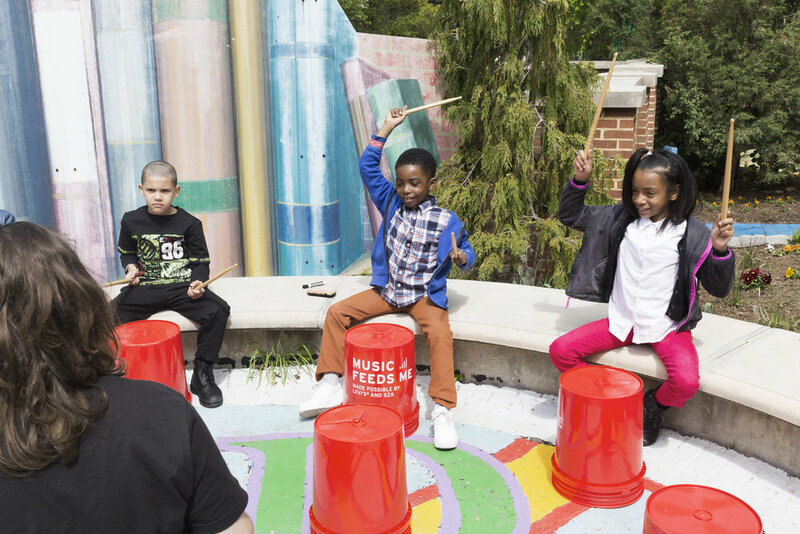 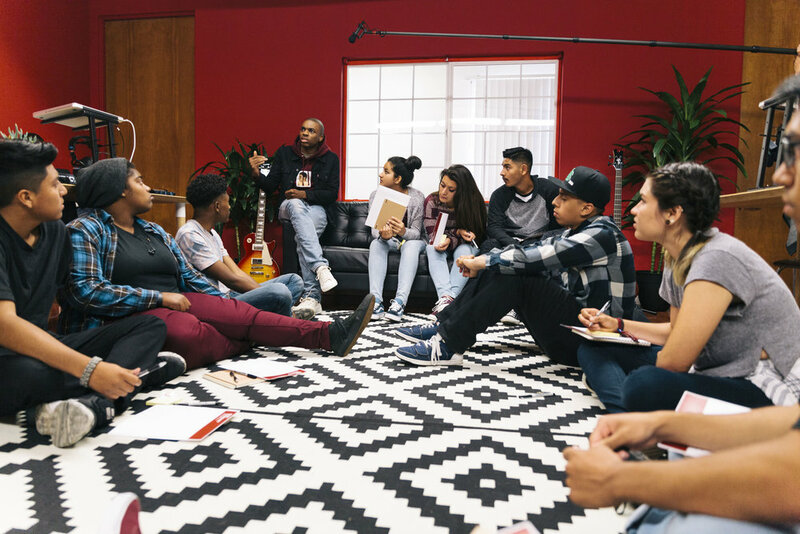 Launched in conjunction with Grammy award winning artist Alicia Keys, The Levi’s Music Project was formed to partner with artists in a meaningful way that gives back to the communities that inspired them. 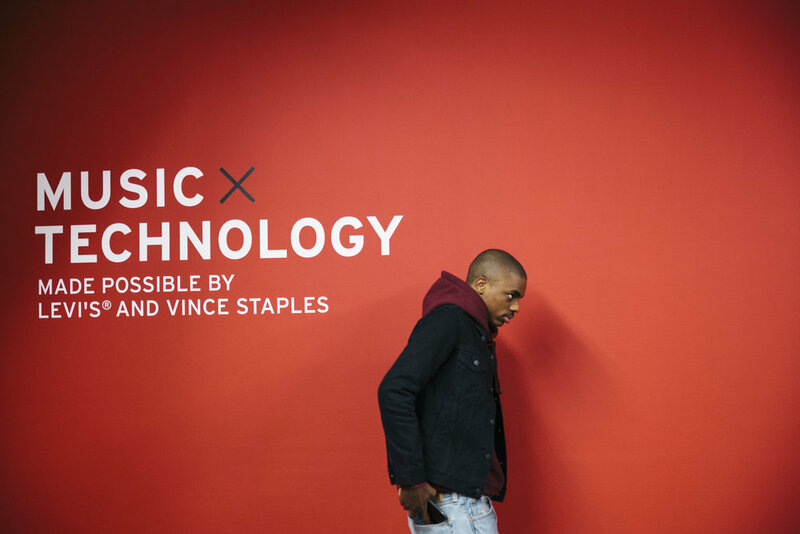 Working closely with Levi's, Creative Cabal curated artist lineups as well as facilitated partnership deals to expand upon the concept of a brand fostering connections to its own audience as well as to a larger creative community. 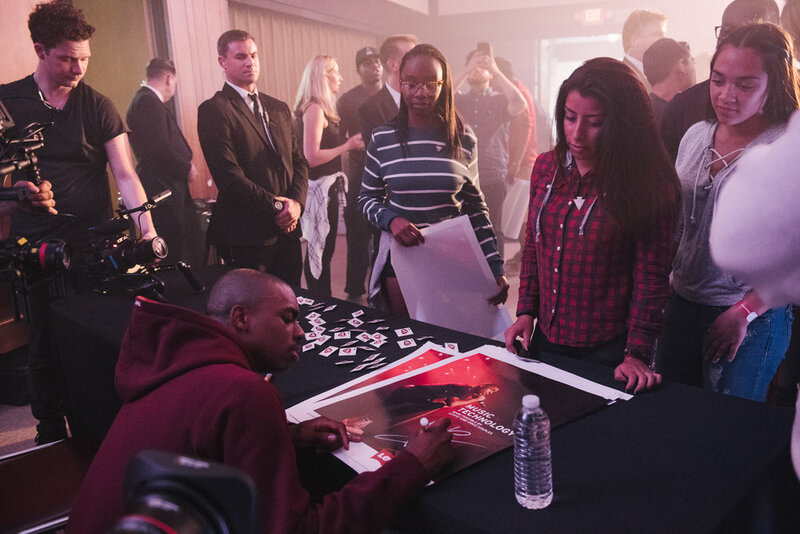 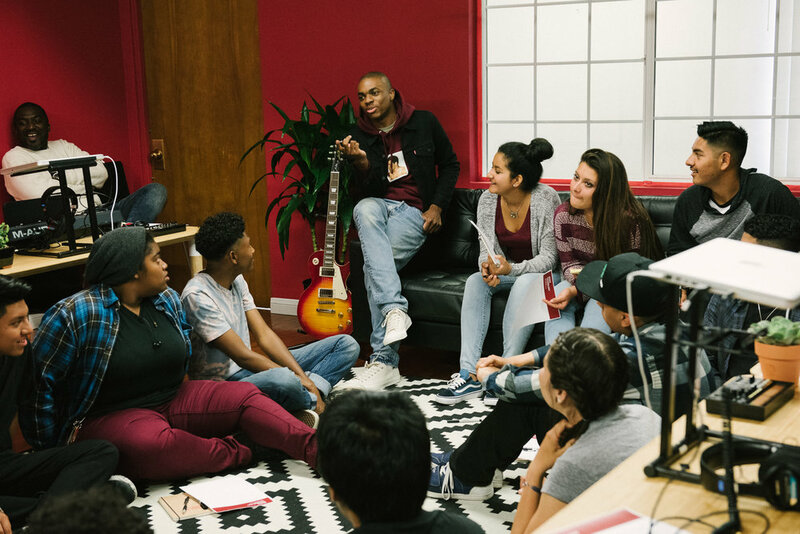 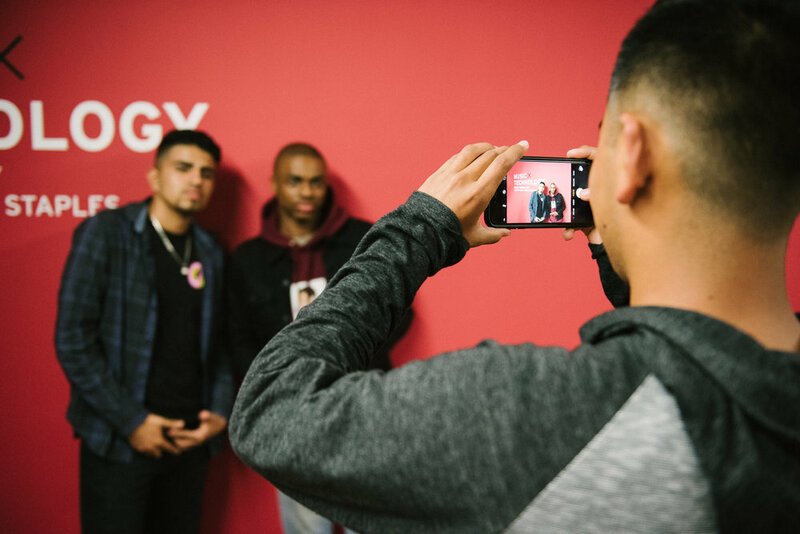 Artists like Vince Staples and SZA from Long Beach and Camden, NJ, respectively, represent the next generation of empowerment through music for Levi's.